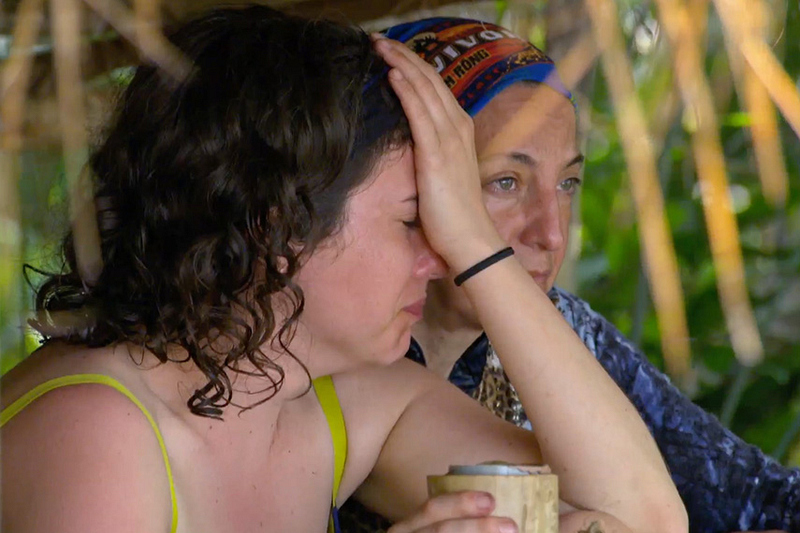 When first thrown into the Survivor experience, it's easy for anxiety to ensue and that’s just what happened for Aubry from the Brains Tribe when she settled in at camp, started to cry, and launched into a full-on anxiety attack. The Boston-based social media marketer grew embarrassed and worried that her initial impression was uncharacteristic, so Debbie stepped in and offered her a shoulder to lean on. Later, when Aubry came through during the Immunity Challenge, everyone saw her in a new light.